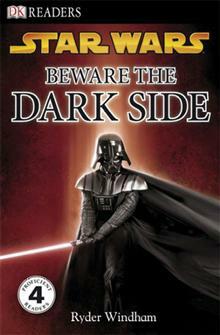 DK Readers L4: Star Wars: Beware the Dark Side: Discover the Sith's Evil Schemes . . .
Simon Beecroft is a New York Times-bestselling author of numerous books for young readers. 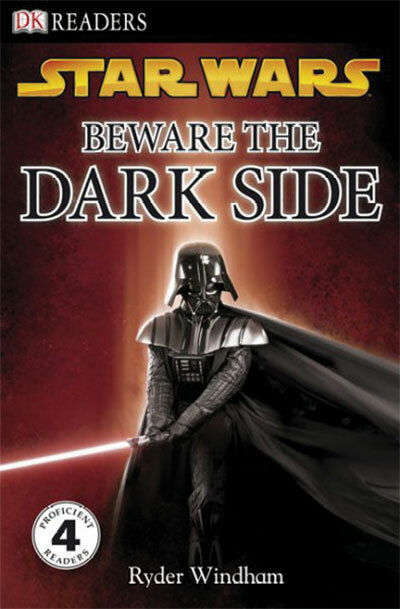 His many books include Lego Star Wars: The Visual Dictionary, Watch Out for Jabba the Hutt (Star Wars: The Clone Wars, DK Readers), and Star Wars Character Encyclopedia.